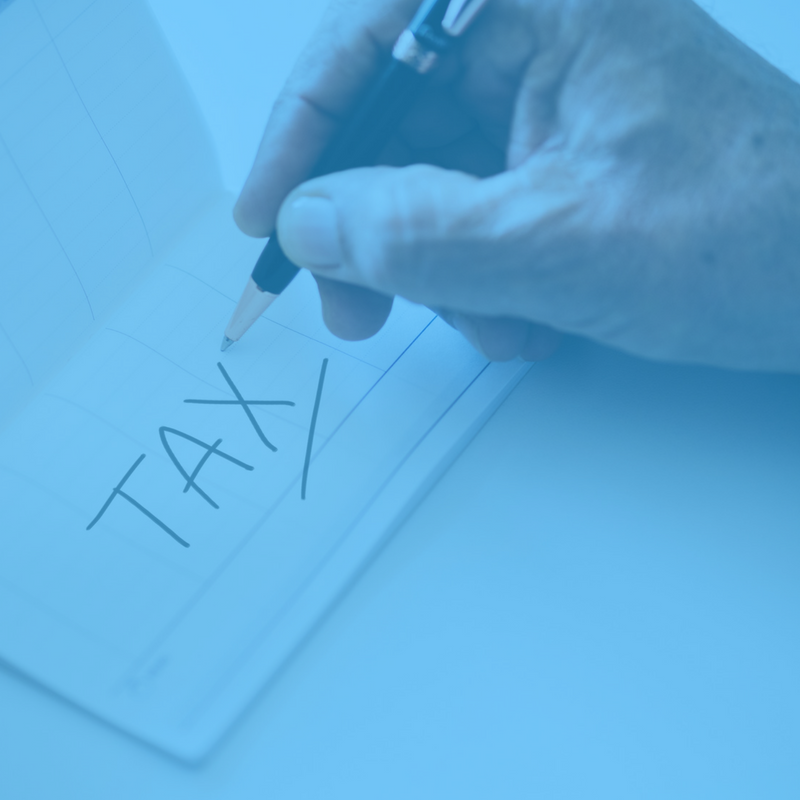 Essential Accounting Consultants keeps up-to-date on new tax laws and legislation; we identify key tax planning opportunities that minimize both current and future tax liabilities. We provide taxation expertise to our clients throughout the year. Well-organized financial record keeping ensures that your daily business operations run efficiently. We will assist you with the day-to-day tasks associated with bookkeeping. We take away the anxiety and hassle of tax preparations for Americans living abroad. We are a trusted and highly regarded firm specializing in expatriate tax consulting and preparation for US expats and green card holders.